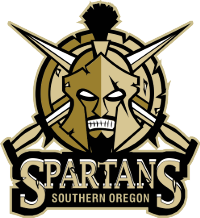 The Southern Oregon Spartans are looking for families interested in billeting as preparation for the 2018/19 Hockey Season continues! The season begins August 26th and ends in late March or early April depending on playoff status. Host families receive a stipend of $375/month per player to help offset the cost associated with hosting a young hockey player as well as other benefits. 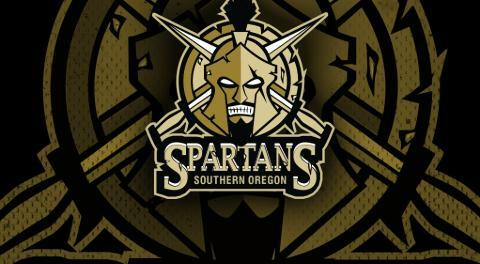 The Spartan organization prides itself in providing quality homes away from home for their players who come to us from all over the world. 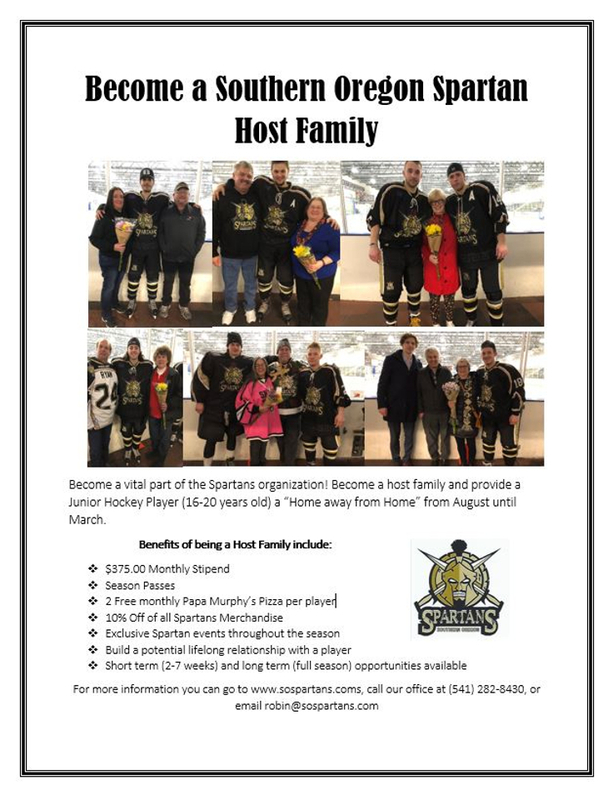 If you are interested in becoming a host family please contact Robin Hanson, Billet Coordinator for more details about the program at robin@sospartans.com or visit www.sospartans.com. This is a great opportunity to create life long relationships and to have a positive influence on these young athletes as they grow and mature as hockey players and young men.